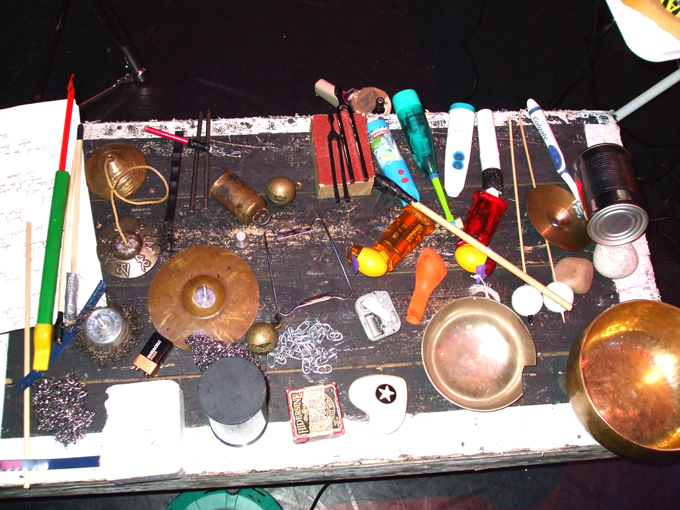 Click here to learn about the instruments that Walt uses in his performances. 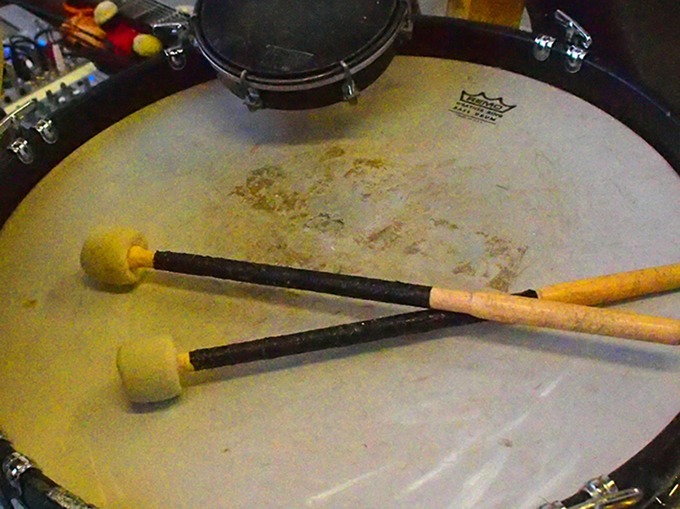 Walt is a percussionist. 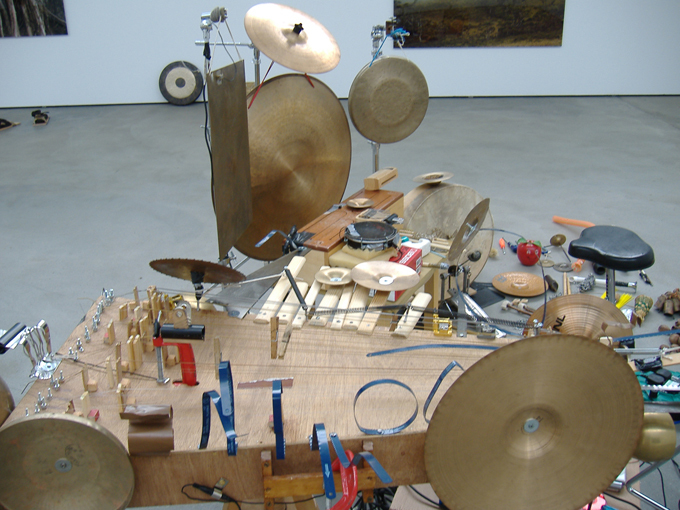 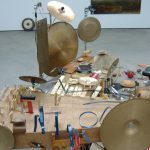 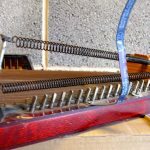 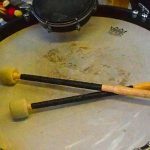 Initially he played kit, starting in the sixties in rock and jazz, but over the years this widened into the use of home-made instruments, often made from scrap, amplified objects and low-tech electronics. 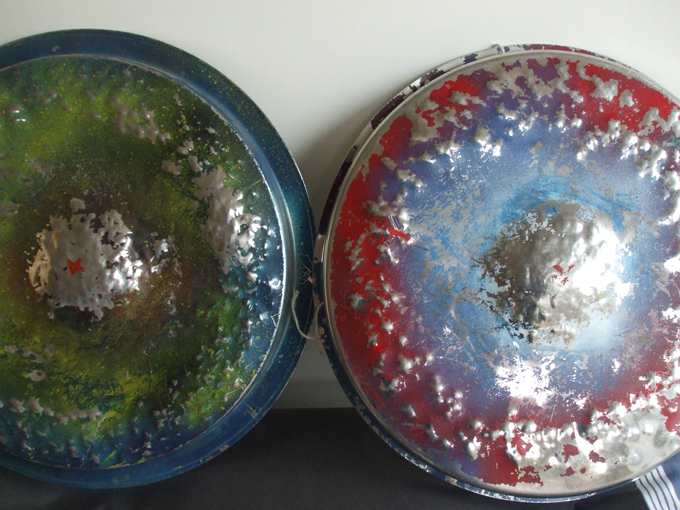 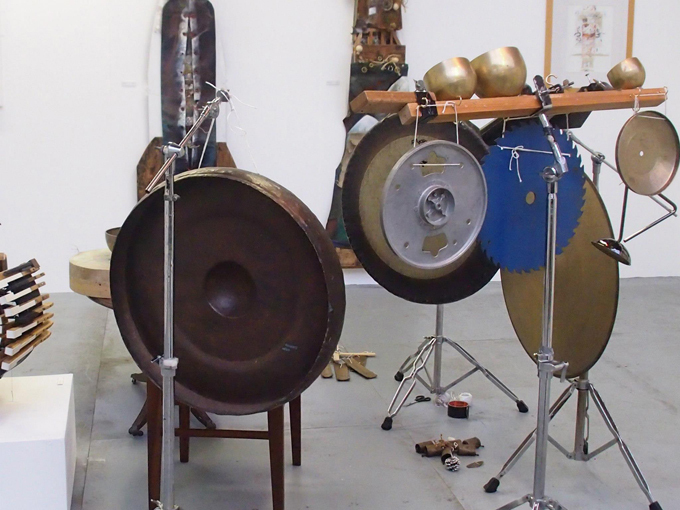 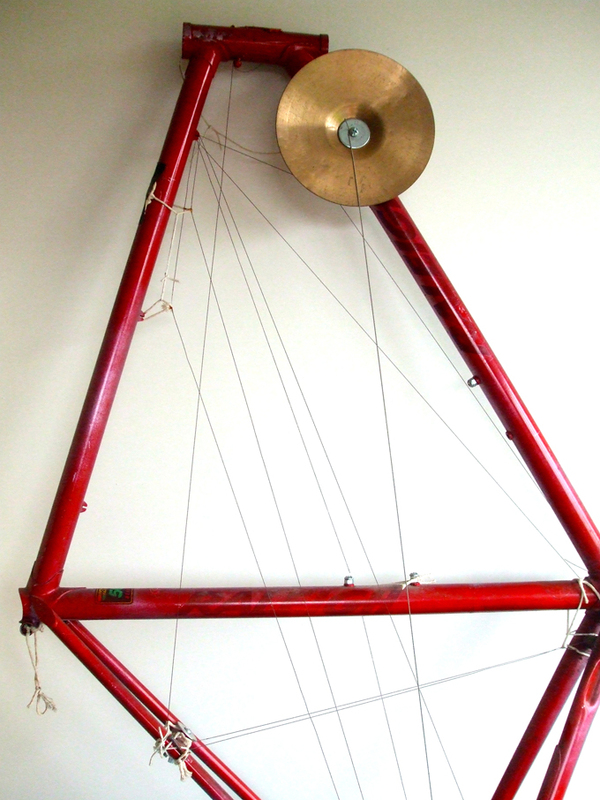 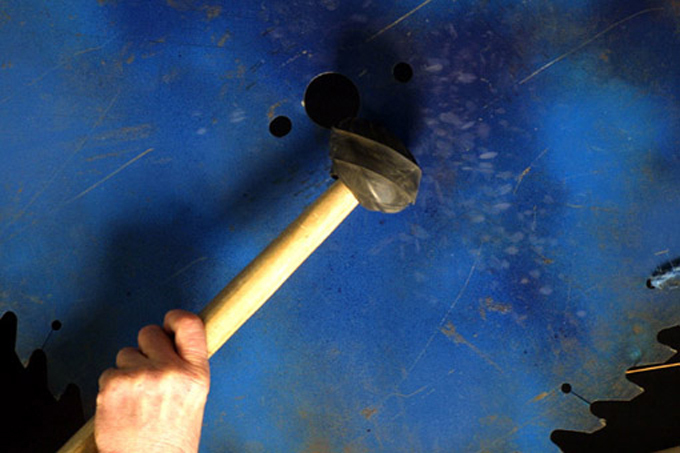 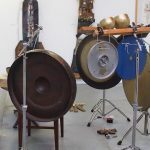 An interest in playing gongs has always been there. 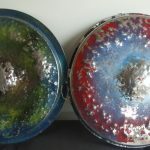 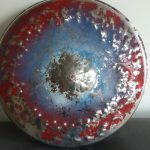 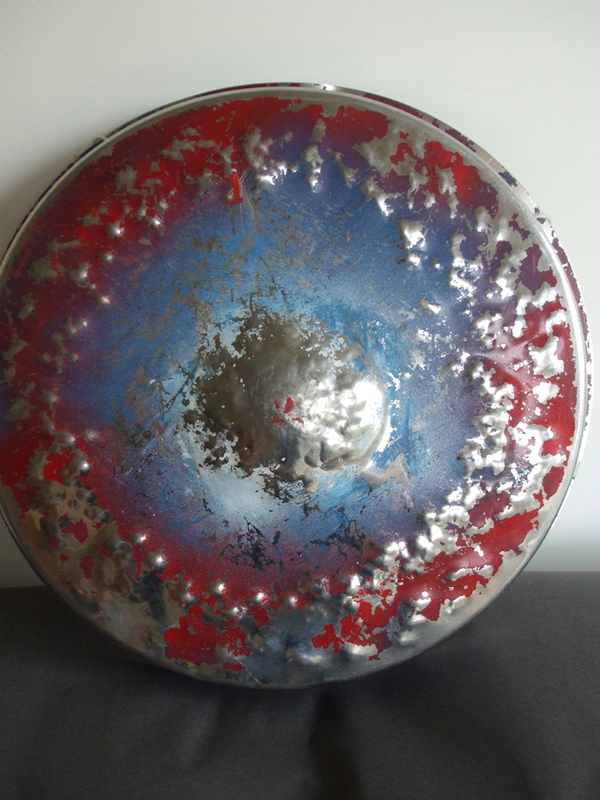 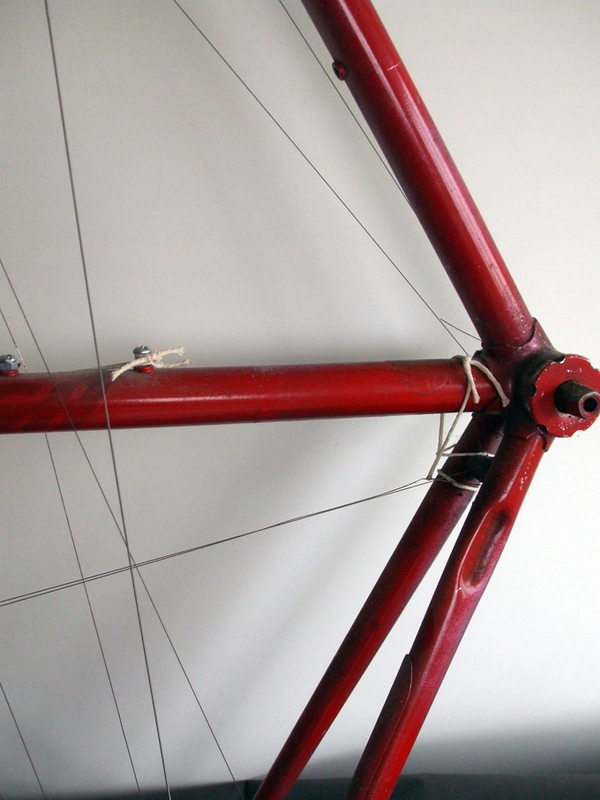 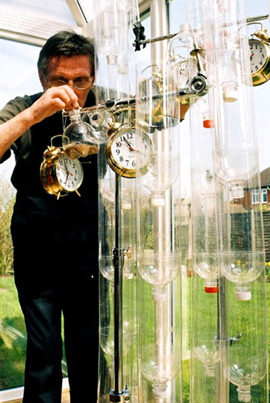 These are bought and home-made, again from found objects. 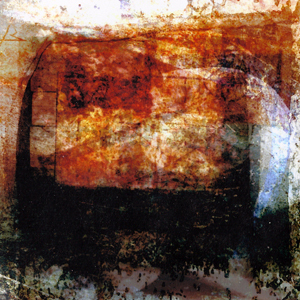 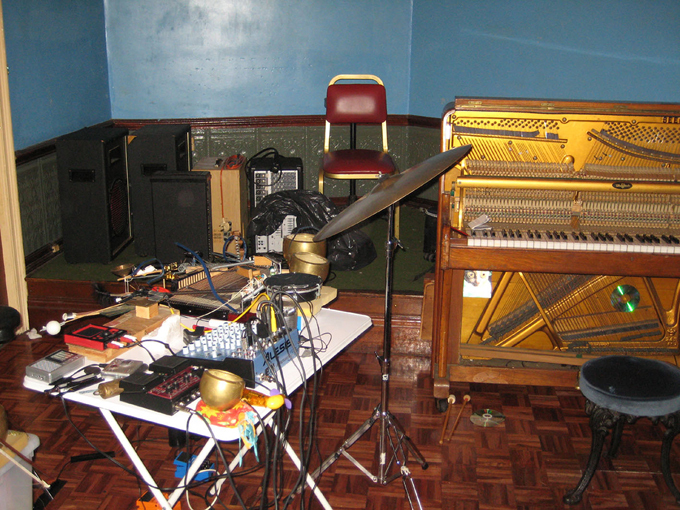 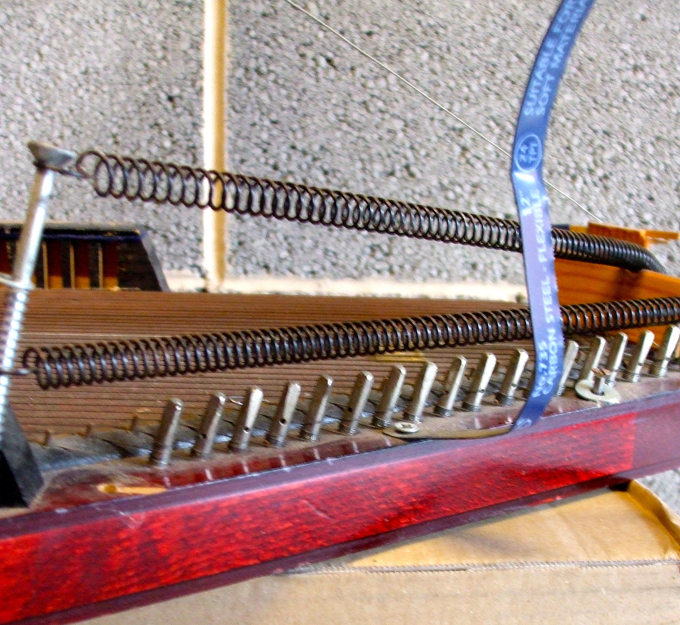 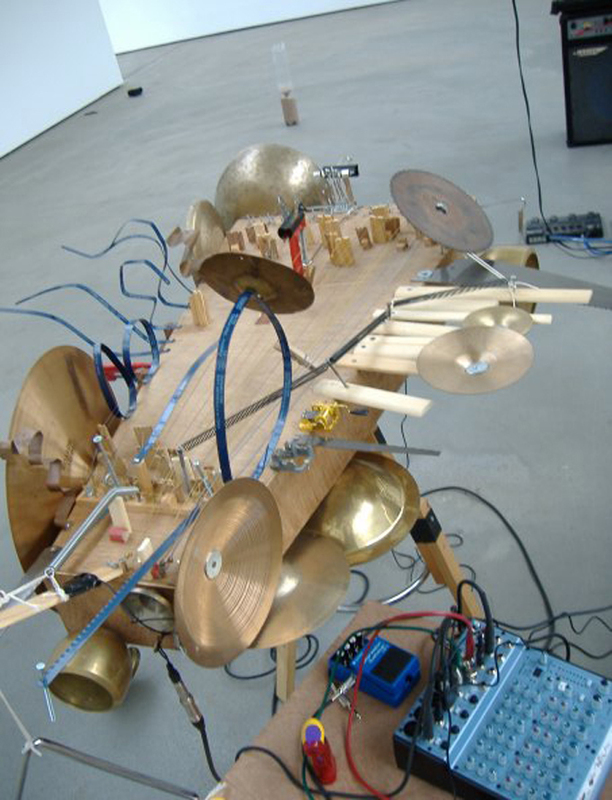 The emphasis is usually on experimentation and improvisation, always searching for new sounds, techniques, and collaborative scenarios to extend his practice. 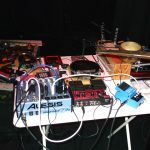 Walt has played with a range of leading U.K. and overseas improvisers such as Corey Mwamba, Graham Foster, Heddy Boubaker (France), Jonny Marks (New Zealand), Pat Thomas, Bruce Coates, Mike Hurley, Adrian Myhr & Henrik Norstebo (Norway), Cyril Bondi & d'incise (Switzerland), Herve Perez, Pete Fairclough, Orphy Robinson, Cleveland Watkiss, Martin Archer, Mick Beck, Laura Cole, Seth Bennett, Graham Clarke, George Harris, Alison Kamsika, Alan Jenkins, Christopher Hobbs, Geoff Bright, Paul Dunmall, Mark Miller, Chris Bywater, Gillian Whiteley, Terry Todd, Julian Broadhurst, Lorin Jasper Halsall, Zlatko Baracskai (Hungary and UK), Matt Harling, Nathan Bettany, Mark Summers, Mark Browne, John Samsworth, Matt Le Mare, Steve Dinsdale, Johnny Hunter, Han-earl Park (Korea & U.S.A.), Ben Shaw and Mark Sanders. 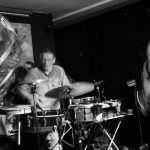 Last, but not least, Walt did several gigs with the late Lol Coxhill, with whom he collaborated on two major Arts Council England projects. 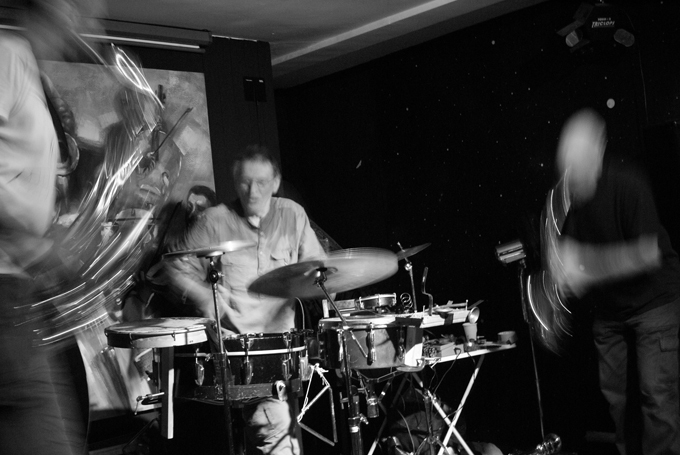 Walt has performed at gigs throughout the U.K. , Lingen, Osnabruck & Kassel in Germany, Sarajevo, Paris and Budapest. 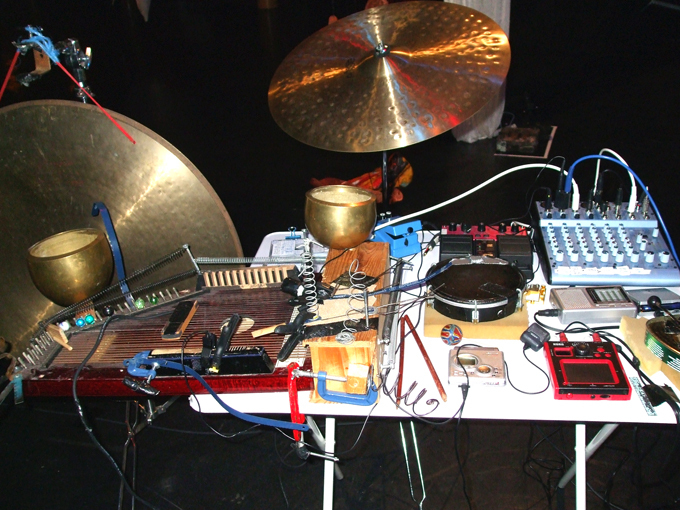 He has done 5 solo gigs, sometimes using an array of gongs and purely acoustic instruments, other times using percussion with electronics. 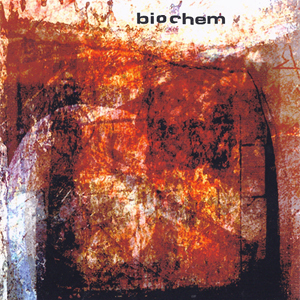 'Biochem' was recorded at Derby University recording studios in 2001, at what was the Green Lane annex. 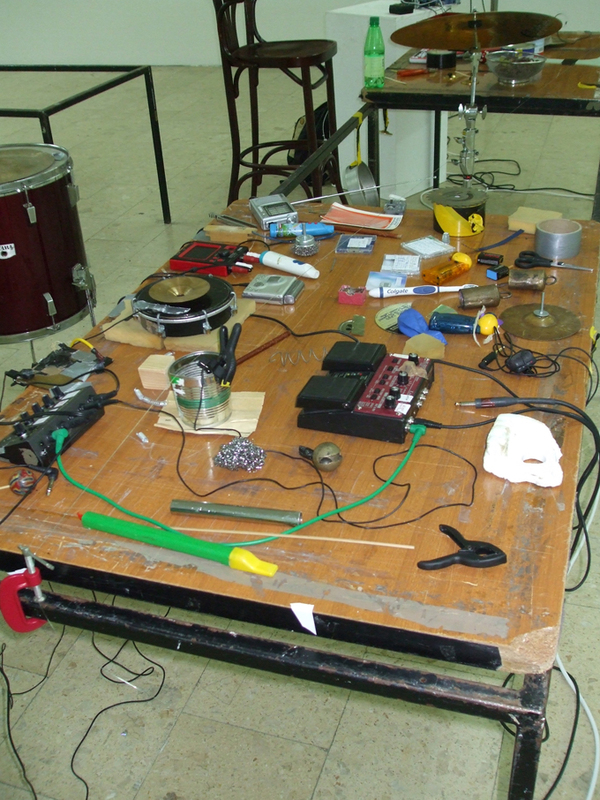 Thanks are due to the staff and students from the music technology course who made the recording possible. 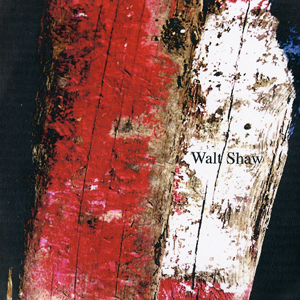 'The Third Curtain' was produced by Walt Shaw in 2007. 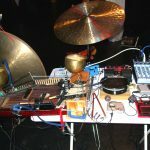 He used a selection of instrumentation designed and built by himself, alongside electronics, voice, saxophone, and field recordings made in southern India on travels in that same year. 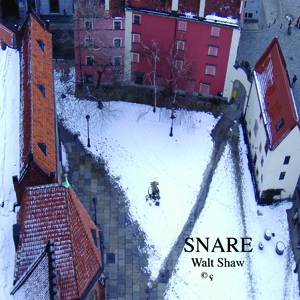 'Snare' was produced by Walt Shaw in June 2007. 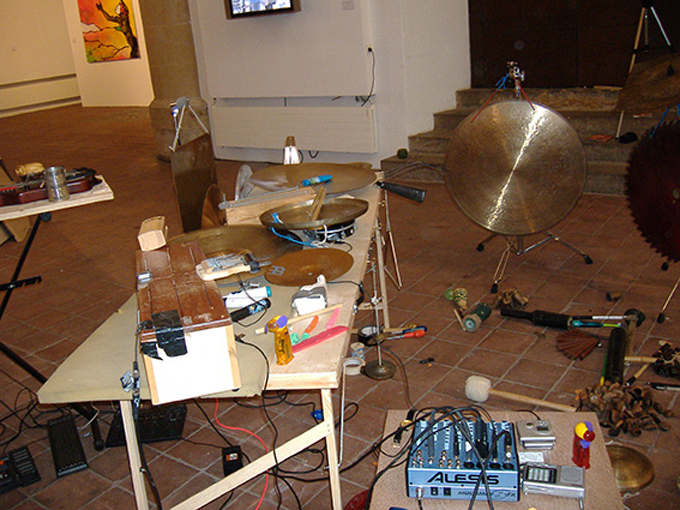 It is a continuation of the work of the preceding CD, 'The Third Curtain'. 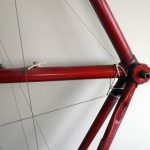 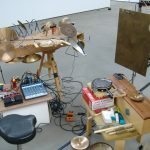 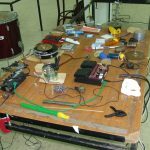 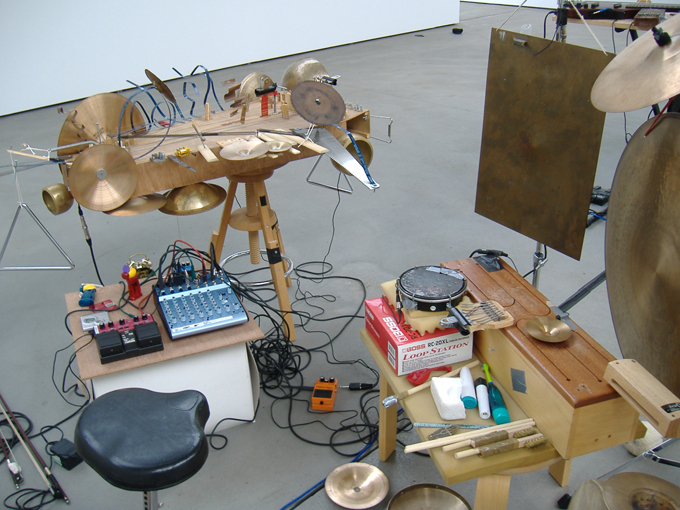 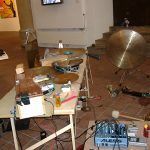 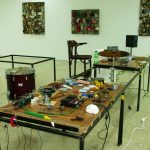 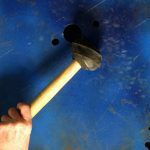 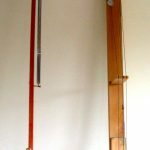 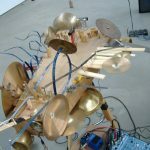 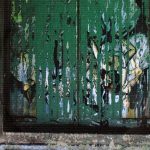 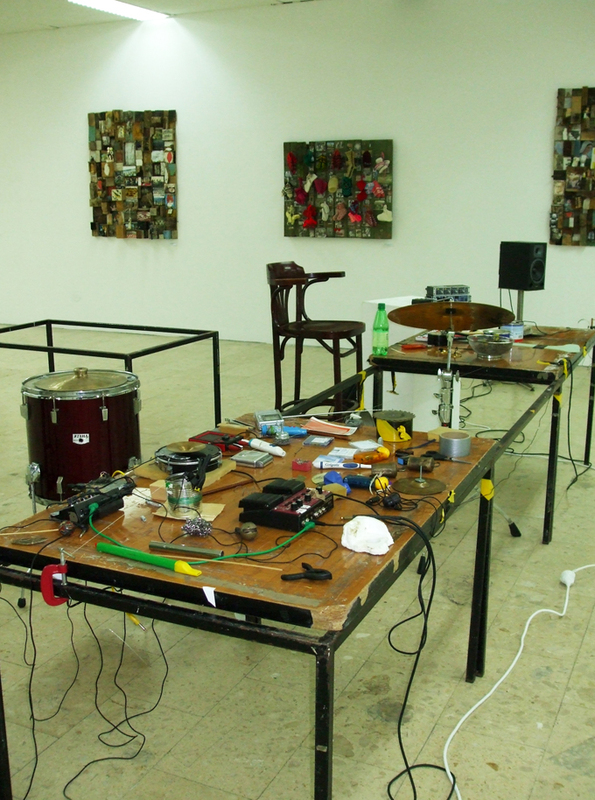 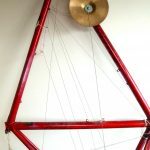 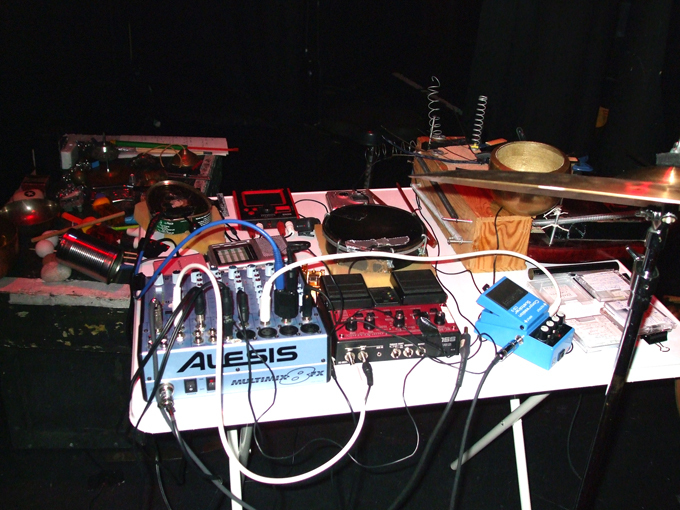 As such it closely integrates experiemental percussion, voice, home-built instruments, field recordings and low tech electronics. 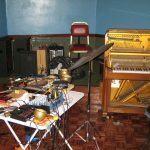 'Ballroom of Imagination and Desire' is the third solo CD that has kept me off the streets for some hours in June, July and August 2008. 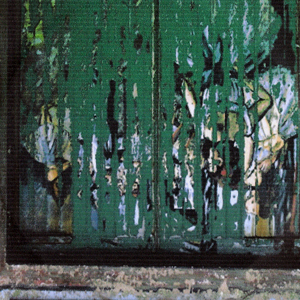 It follows on from 'The Third Curtain' and 'Snare'. 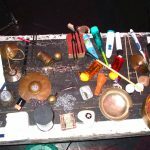 Again I'm using a range of percussion instruments, voice, some field recordings, home-built 'Heath Robinson' type devices and electronics.